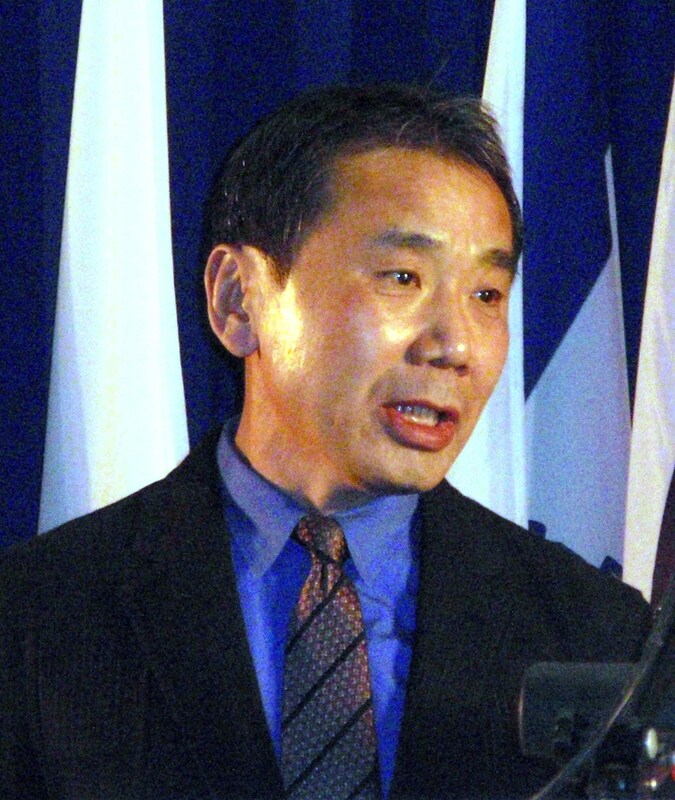 |Murakami Haruki|extra=born January 12, 1949}} is a Japanese writer. His books and stories have been bestsellers in Japan as well as internationally, with his work being translated into 50 languages and selling millions of copies outside his native country. His work has received numerous awards, including the World Fantasy Award, the Frank O'Connor International Short Story Award, the Franz Kafka Prize, and the Jerusalem Prize.